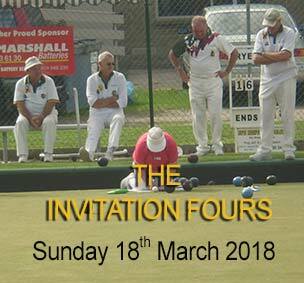 Rye Bowls Club Warmly Welcomes All. Located in the heart of Rye – close to the Hotel, the RSL, the Civic Hall and the shopping precinct – the Rye Bowls Club boasts two well maintained greens, one which is played through Winter as well as summer/autumn. Known in the area as the ‘The Friendly Club’, it has a membership ranging from 16 years to 97 years. Disabled bowlers are most welcomed. Disabled access and facilities are provided. The Club has had many Pennant successes including the coveted Division One Premiership for 2014/2015 season. 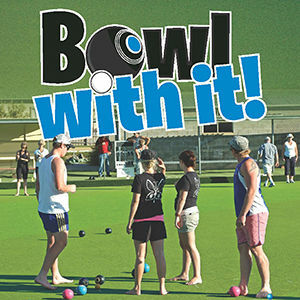 Barefoot Bowls is conducted on Thursday evening, November through to March when beginners, families and holiday makers can enjoy a game of Bowls followed by a barbeque. The 2017/18 summer Barefoot Bowls is nearly here! Fun for everyone from beginners to experienced players. Enjoy the best the Peninsula has to offer with sun, fun and barefoot bowls!